No matter where you are in Vero Beach, we can be there within 30 minutes to an hour of your call. We have almost 40 years experience in the area and have a BBB A+ rating. 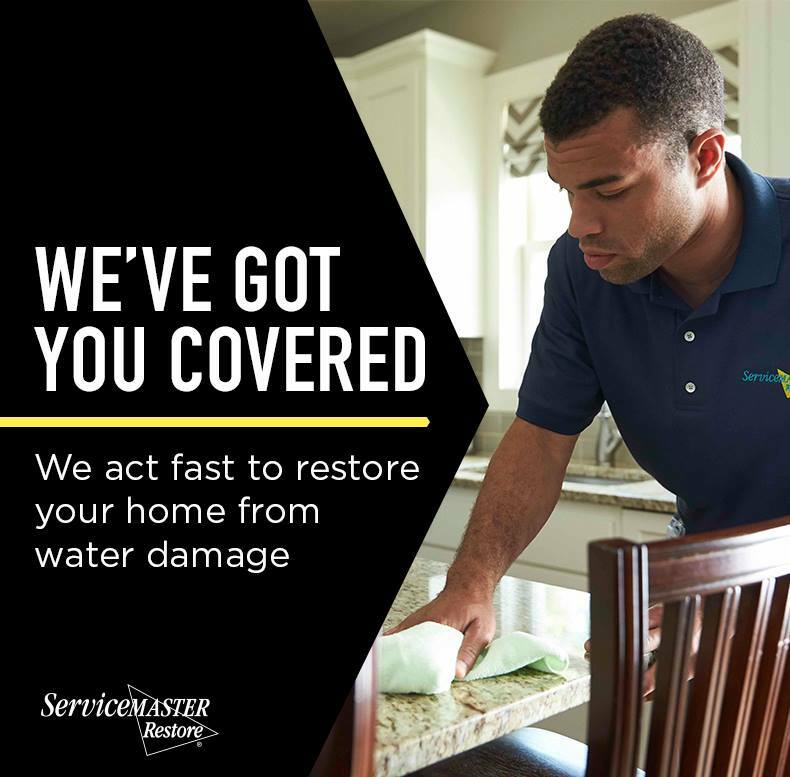 Our certified technicians and trained and ready to handle whatever emergency life throws at you, whether it be water damage, flood damage, fire damage, smoke damage or even hurricane damage. 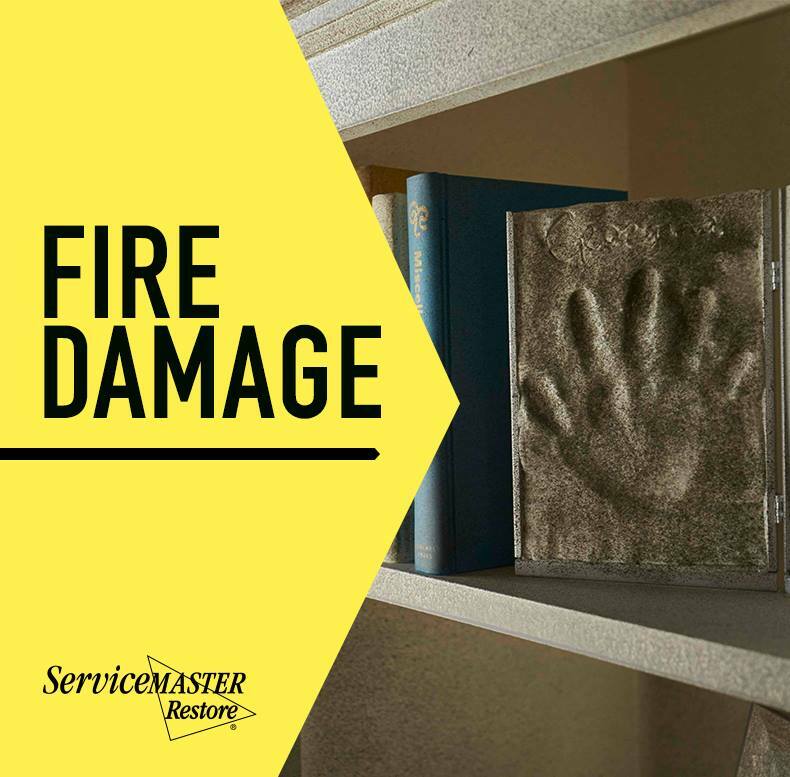 No other restoration company has our length of experience or certifications in the area. The Town of Indian River Shores, located on Indian River County’s barrier island, consists primarily of low-density, gated residential communities. Serving the communities of Bermuda Bay, Palm Island Plantation, Marbrisa, Sea Colony, Peppertree, Baytree and the surrounding Indian River Shores communities. Indian River Shores is a friendly community, many residents donate their time on committees and boards or volunteer throughout the community. When not giving back, many locals can be found walking the beach, exploring beachside eateries and boutiques, and spending time at the local community center nestled among the sprawling oak trees neighboring the Town Hall. 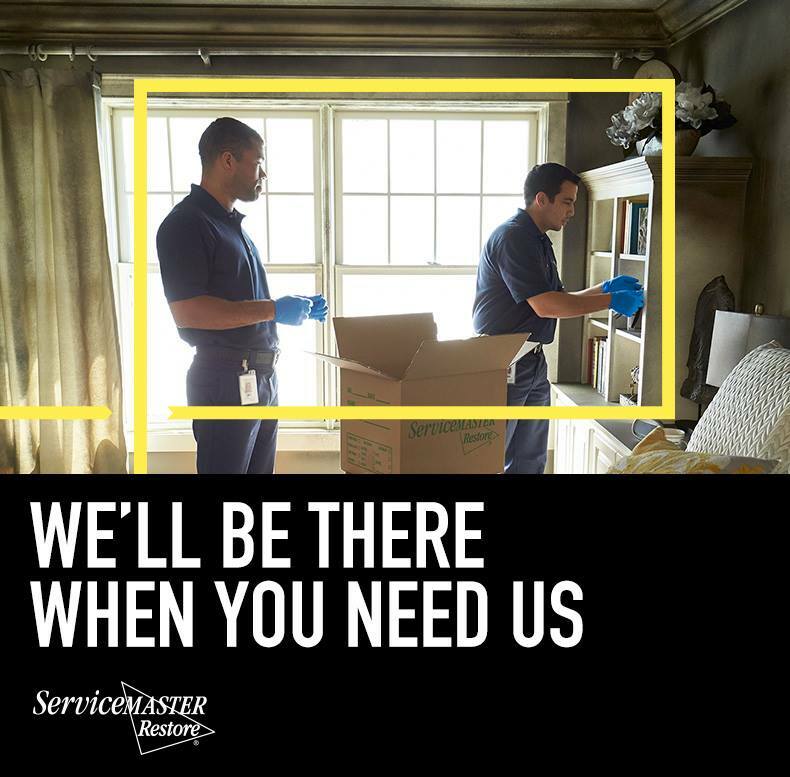 ServiceMaster By Glenn’s is here to help 24 hours a day, 7 days a week, 365 days a year when you need water damage restoration emergency service. 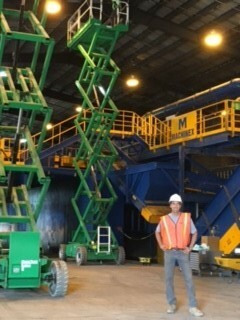 Our knowledgeable experts and professional services are available in South Florida anytime and anywhere. Sebastian, FL; Fellsmere, FL; Vero Beach, FL; Ft. Pierce, FL; Port St. Lucie, FL; Jensen Beach, FL; Stuart, FL; Palm City, FL; Port Salerno, FL; and Hobe Sound, FL. 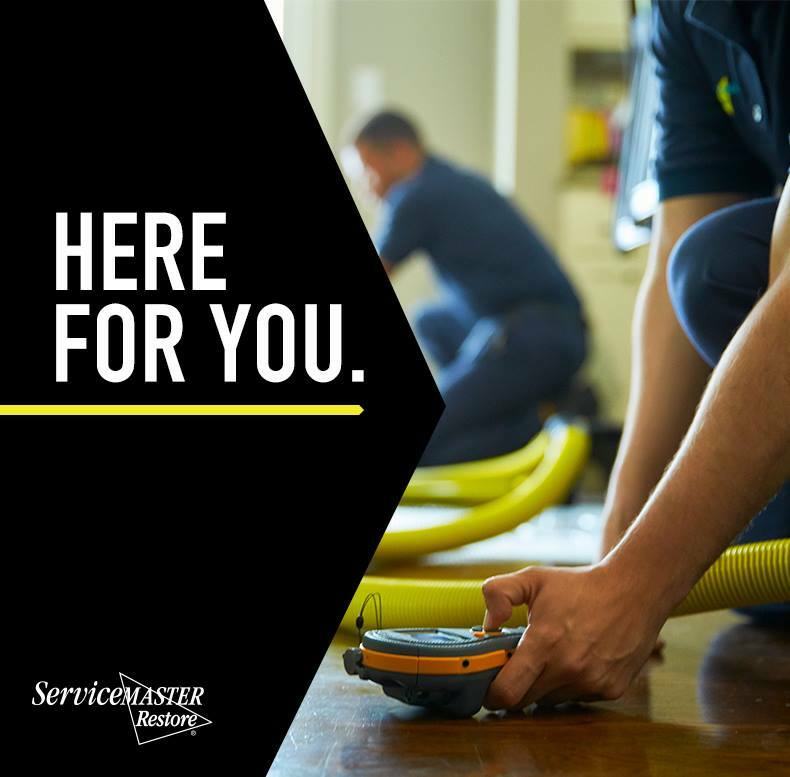 © 2019 ServiceMaster By Glenn's. All Rights Reserved.